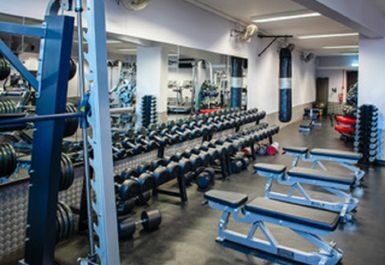 If you are serious about building muscle, burning fat, getting stronger or improving performance then we are the gym for you. You can join the Leodis family that includes world class bodybuilders, physique athletes, power lifters, boxers, MMA fighters and rugby players. 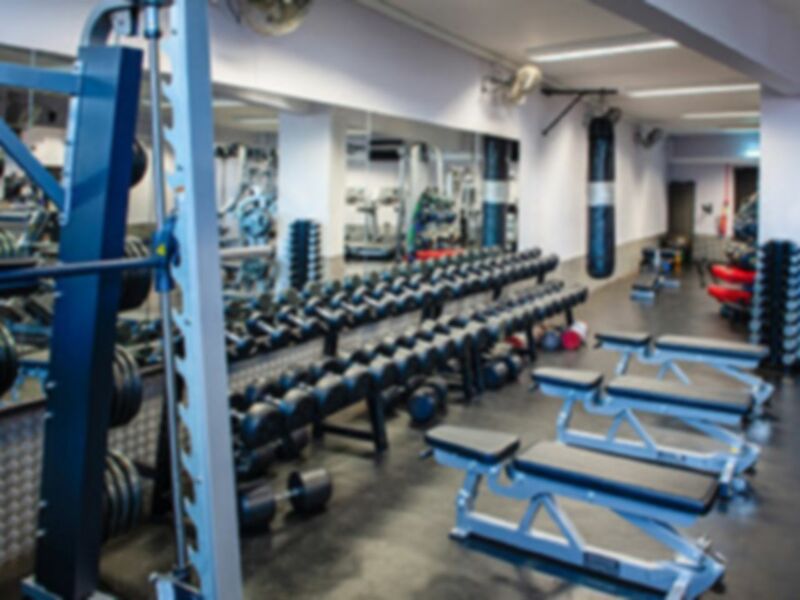 We are a real gym that gets real results and if you have a goal you're looking to achieve, no matter how big or small it may be, you are in the right environment to achieve it at Leodis. 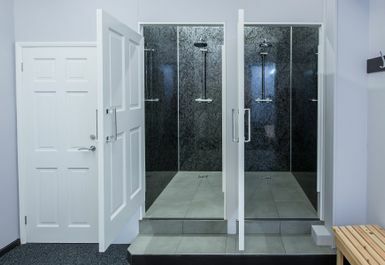 There is a fully equipped gymnasium filled with cardio equipment including treadmills, cross trainers, concept 2 rowing machines, Stairmasters, upright bikes and recumbent bikes. 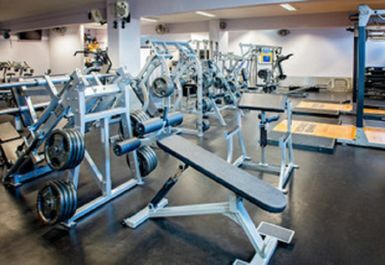 Resistance machines including plate loaded machines, fixed machines and cable cross over's. 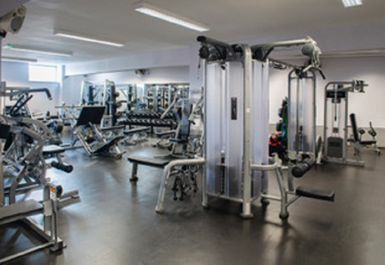 There is a a free weights area which includes a full selection of dumbbells and barbells, a mat area for abdominal and core exercises. 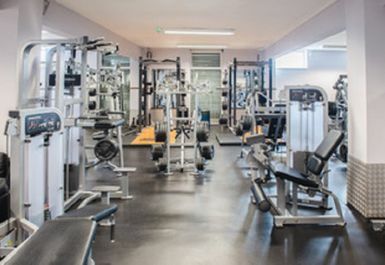 Here at Leodis we have very high standards and are constantly reinvesting in the gym to make sure we provide our members with the highest quality equipment and facilities. We boast some of the best personal trainers in Leeds. 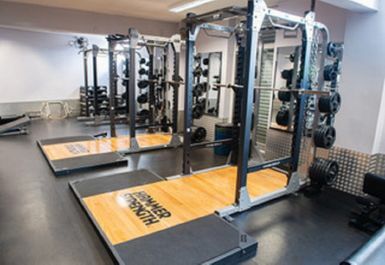 Trainers who are not only investing in their education to provide clients with the best information and advanced techniques in physique transformations and sports performance but also have been there and done it themselves, the experience our trainers will provide you will mean faster and better results. You will always be greeted with a smile by our staff who will be happy to assist you in anyway they can. 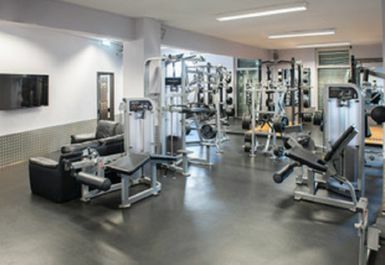 Leodis Gym is situated just South East of Leeds City centre, merely a 10 minute walk away from East End Park. 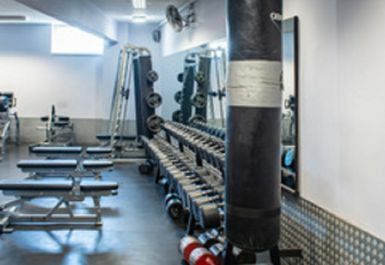 A good little local gym. I used this gym during the middle of a refit and it was due to close for works In 2 days. On the day I went in the equipment is not the latest and abit worn but working and a good range. 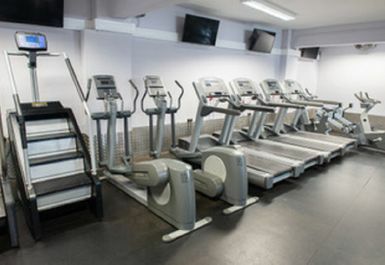 Quite close to leeds city centre, good equipment, friendly.